We have combined innovative digital printing, required for prize contests as it guarantees randomness, with traditional flexo printing. 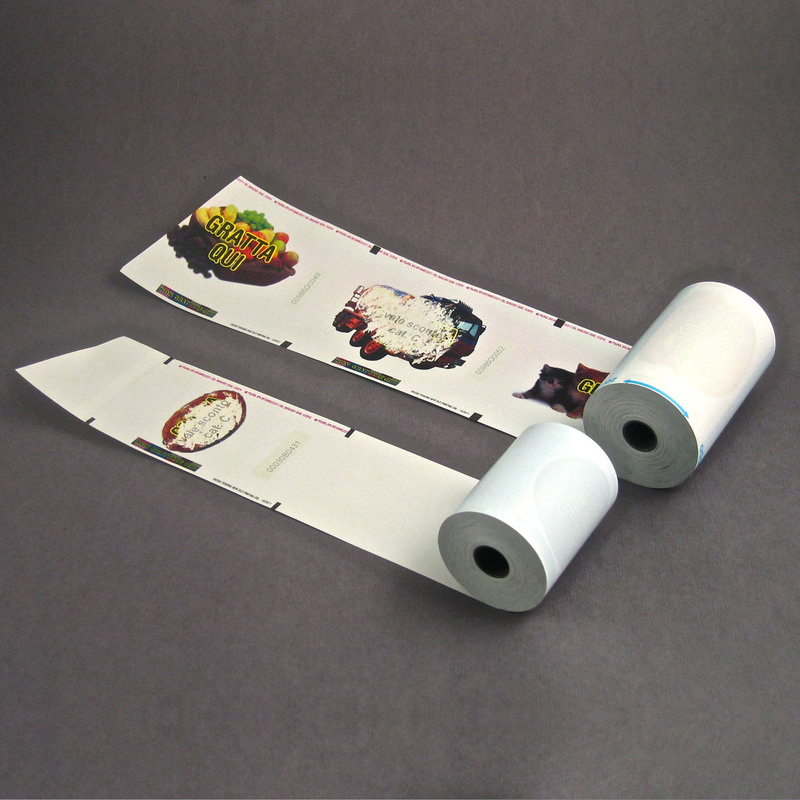 The result is a product having high technology content which could replace, for instance, traditional scratch cards we are given when we go shopping. 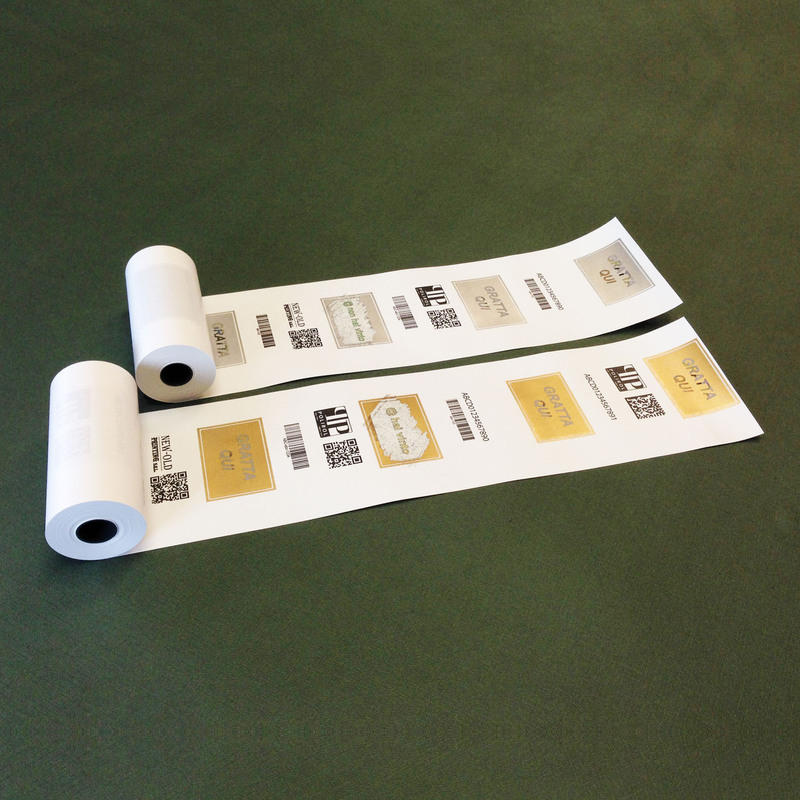 What we are dealing with is a sales receipt on which variable data containing the prize contest is firstly printed on; it is then covered with an opaque covering to protect the said data which can be scratched off. Unlike scratch cards, the prize can be collected only if the sales receipt has been regularly issued by the store. This represents a significant safety factor for the contest organizer: no more “lost” cards or piloted wins. Upon request we can provide a complete package including all the paperwork needed for the correct execution of the contest through a specialized agency. This is the “entry-level” of prize contests. The various wins which the client has decided to enter are seen, are clear and can be alternated with promotional messages or other messages. This form is chosen when the jackpot is of limited value. In this case the opaque covering the win is gold or silver colored. 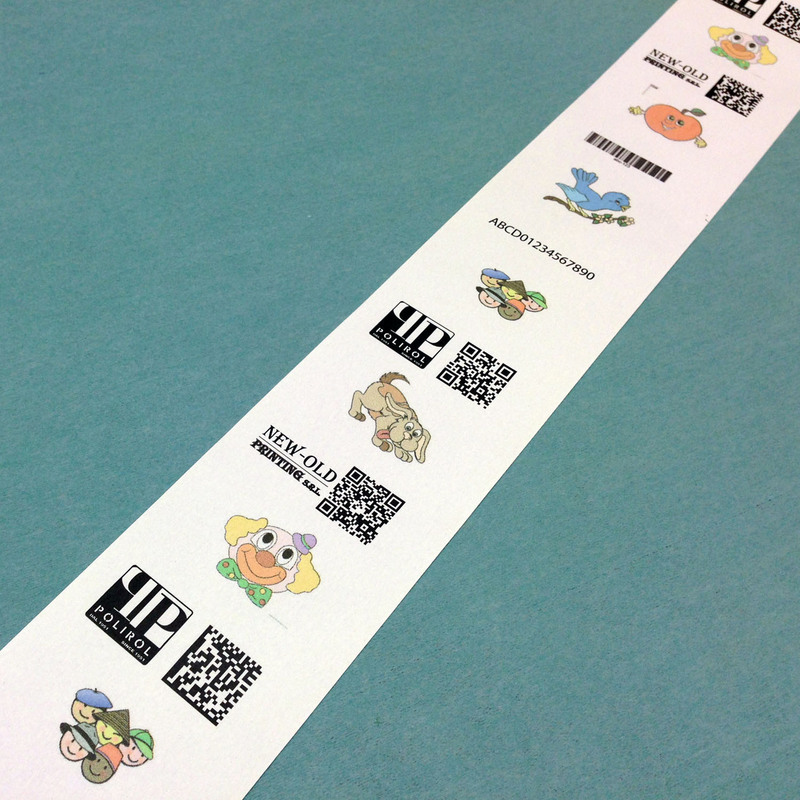 This kind of printing is used for important prizes and total security is required. The win is covered by a colored picture in this case as well.